As part of the exercises, the cruise missile was launched. 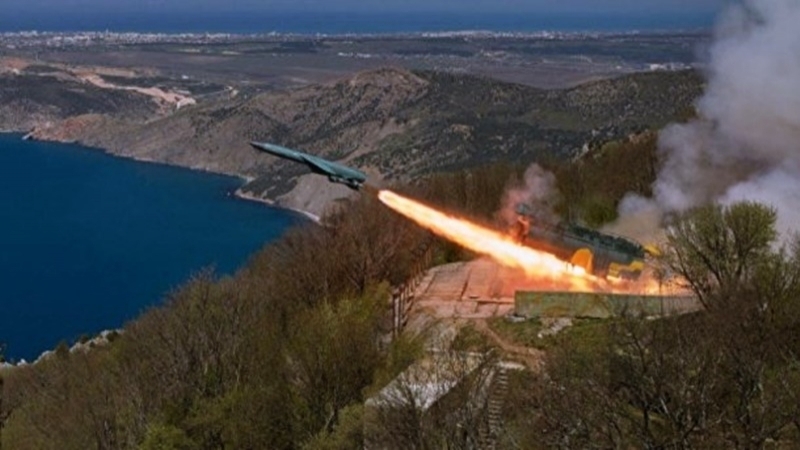 August 28, in the framework of the tactical exercises of the Russian Black Sea Fleet strike forces in the occupied Crimea, the coastal stationary missile system "Utes" launched a cruise missile, according to the message of the press service of the Russian Federation Ministry of Defense. "The strike group of the Ivanovets, R-239 and R-60 missile boats have located, escorted and attacked the high-speed air target with naval artillery," reads the report. The Russian department notes that 15 combat ships and auxiliary vessels of the fleet, as well as naval aviation and unmanned aerial vehicles, were involved in objective control over the results of the exercises. Earlier, on August 28, due to an unplanned check, all aviation was fully alerted in the occupied Crimea, as well as in the southern regions of the Russian Federation.